Bondi Beach Market is a fantastic little market that can be found in the heart of bondi beach (near famous Hurricane's restaurant). A great place to shop for all of your beach supplies. Large range of jewellery, latest fashion sunglasses, hats, towels and more. Bondi Beach Market is a community market. Your true local market in Bondi, run by locals, for locals. Unlike other markets in Bondi, the community market is a not for profit organisation and donates any profits from running the markets to local charities. 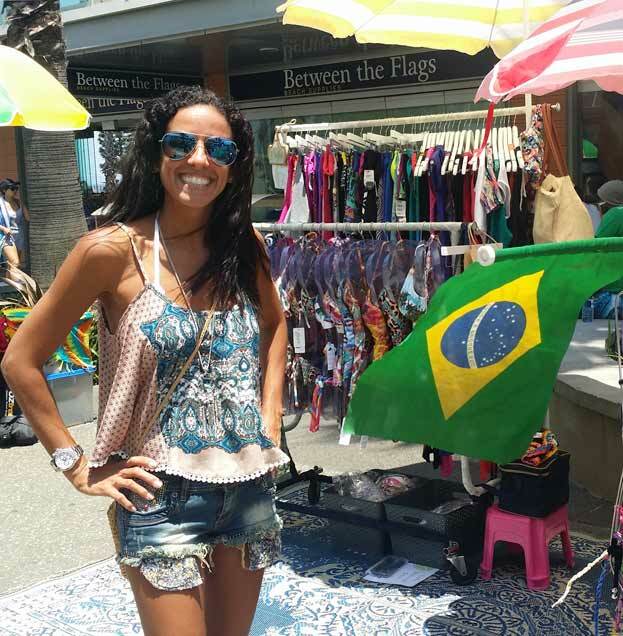 Bondi Beach Market is always looking for fresh new stalls. We have a range of opportunities for both permanent and casual traders. We are in particular keen to hear from young fashion designers, artists and traders of handmade goods. Fashion traders - we want you! The Bondi Beach Market is a community market. Organised by the traders, all work done for the market is voluntary. Unlike other large market organising corporations, we are not for profit and have donated all profits from organising the markets since 1994 to local charities such as WAYS and Norman Andrews House.